In the early morning of June 16, 2015, in Berkeley, California, the lives of 6 young people were snuffed out because the balcony they were standing on collapsed. Building failures happen all the time, but the press and government largely ignore them because nobody died. With these six tragic deaths (and serious injury to seven others) the press is now all over it. We have daily reports of experts opining on the cause (rot caused by moisture intrusion into the wood beams supporting the balcony.) 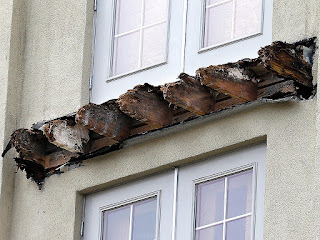 We have interviews with Berkeley city officials (there were numerous inspections of this 8-year old building but none of the waterproofing.) The opinions page trumpets that inspections must increase to prevent another tragic event. Yes there should be more inspections by municipalities and building owners, but it won’t be enough.